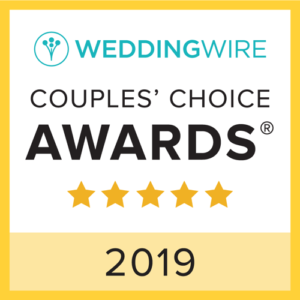 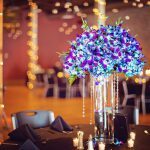 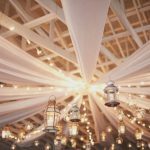 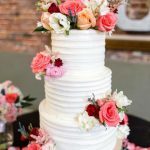 Shannon’s Custom Florals is a full-service wedding florist and event rental company serving Springfield, MO, Branson, MO and Eureka Springs, AR for fifteen years. 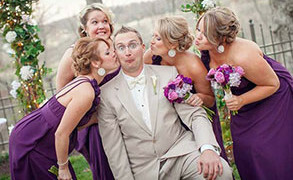 Shannon’s Custom Florals is owned by Shannon and Jeff Johnson. 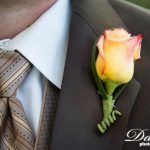 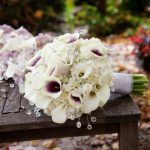 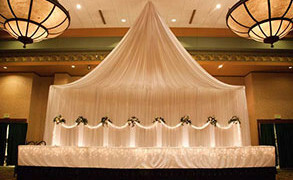 Shannon is an expert wedding florist, educated and trained in floral design with extensive experience.